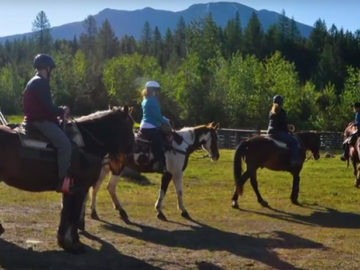 This trip combines a 2 to 4 hour morning whitewater or scenic raft trip on the middle fork of the Flathead River with an afternoon two hour horseback ride in West Glacier. Check in to the Glacier Raft Company’s West Glacier office at 9:30am for either the whitewater or scenic raft trip. 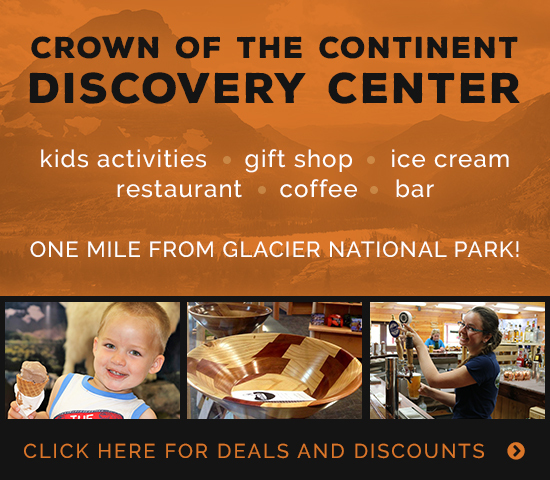 You’ll finish the raft trip between 12:00pm and 2:00pm (depending on the time of the year) and have time to grab lunch on your own before checking in at 3:00pm at the West Glacier Corral at 12000 Highway 2 East, West Glacier, MT 59936.